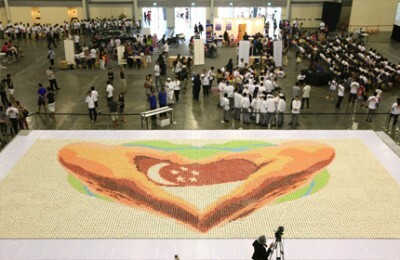 A new Guinness World Record was set today in Singapore for the world’s largest cupcake mosaic. A whopping 20,000 cupcakes formed the mosaic, which beat the previous record of 5,900 cupcakes by quite a lot! The mosaic was created to help benefit under privileged youths and low-income families. 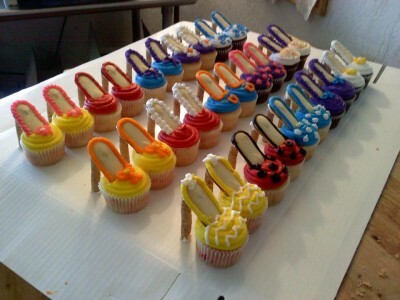 Who gets to eat all these cupcakes, you’re probably wondering? 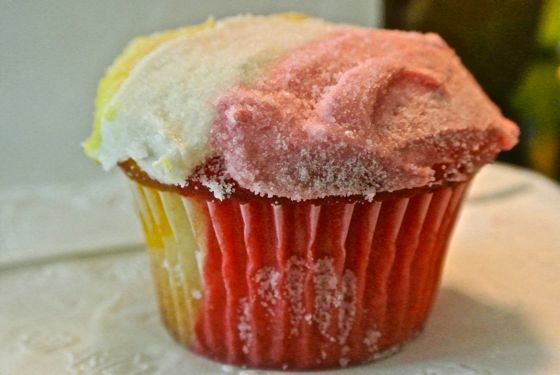 The cupcakes were adopted by donors and sent to homes for the elderly, disabled and children. 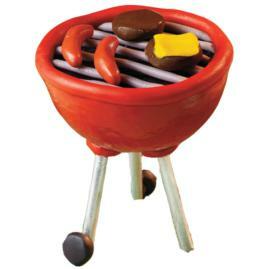 I hope everyone had a wonderful Independence Day! I enjoyed my day off but had a difficult time telling what day of the week it was when I returned to work today; it kept feeling like Monday! 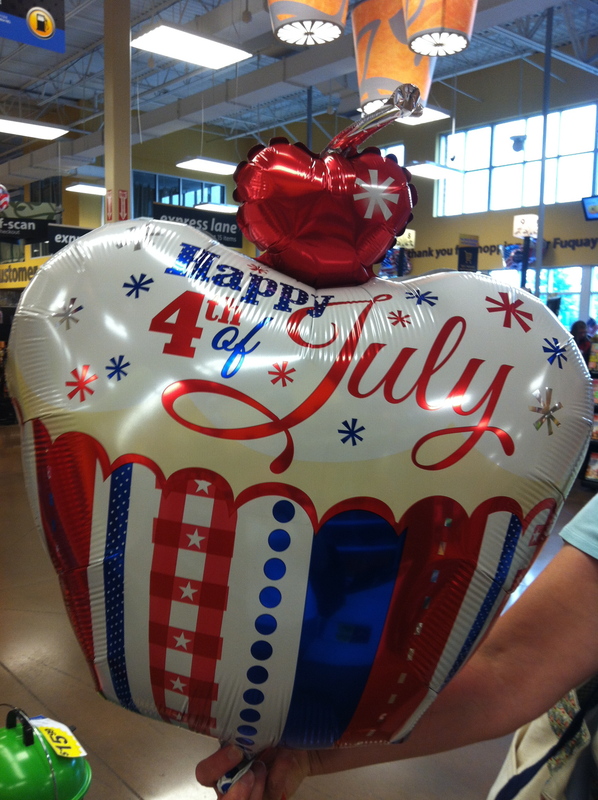 While I was out yesterday I found some Fourth of July cupcake items like this cupcake balloon at my local Kroger grocery store. I also saw very cute Uncle Sam cupcakes at our local Whole Foods. 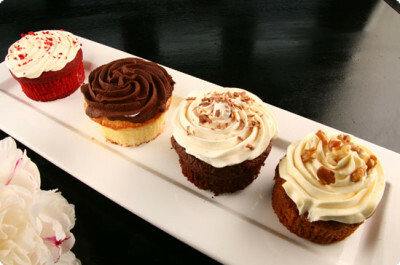 Did anyone celebrate with patriotic cupcakes?